Volunteers, Sponsors, and Vendors Welcomed! Girl Talk Inc. provides refuge and a safe place where girls can come to communicate real feelings, concerns, and issues without judgment and condemnation. Girl Talk meets girls where they are, physically, spiritually, emotionally, and socially, to provide them with the tools they need to overcome obstacles and to build a brighter future for themselves and their families. 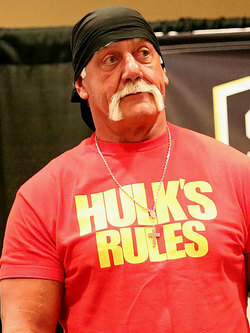 Hulk Hogan's Racist Rant gets him in Trouble.